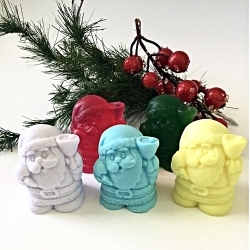 This cute Santa soap will be a perfect gift for anyone during the winter holiday season! 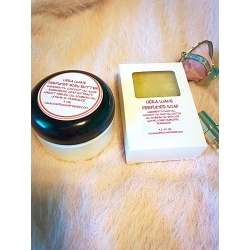 This listing is for one glycerine soap. 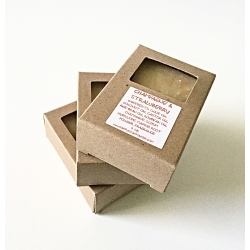 Each soap is individually packed in a cello or shrink wrap bag with a Christmas ribbon and scented with Christmas potpourri scent. 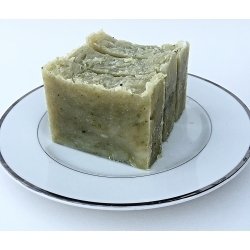 Weight of each soap is 3 oz. 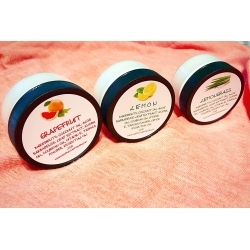 These specialty handcrafted glycerin soaps are created using the finest fragrance and essential oils and are blended with a hypo-allergenic vegetable glycerin base. 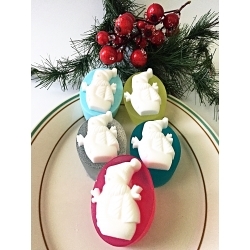 This snowman soap your child will get excited about! This listing is for one glycerine soap. 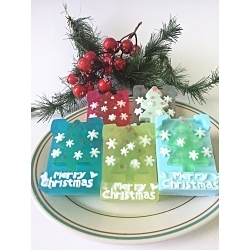 Each soap is individually packed in a cello or shrink wrap bag with a Christmas ribbon and scented with Christmas potpourri scent. 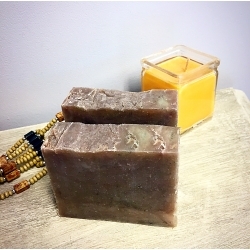 Orange Essential Oil Homemade Turmeric Natural Christmas Citrus Soap Bar will be a great addition to your Christmas Stocking and wonderful Christmas gift for anyone. The scent of Orange Essential oil has a calming, anti-depressive effect. 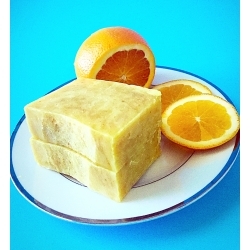 Orange Essential Oil has anti-septic, anti-inflammatory, anti-depressant, fungicidal and bactericidal properties. 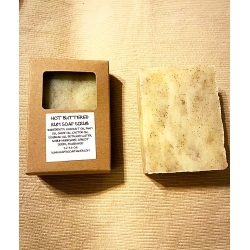 I add a little bit of turmeric which can help to detox your skin and give your skin radiance and fight against toxins!